2 Pack - Power Flex and Volume Cable for Apple iPad 3 and iPad 4 by Group Vertical at Pacs BG. MPN: TIPA358-2. Hurry! Limited time offer. Offer valid only while supplies last. 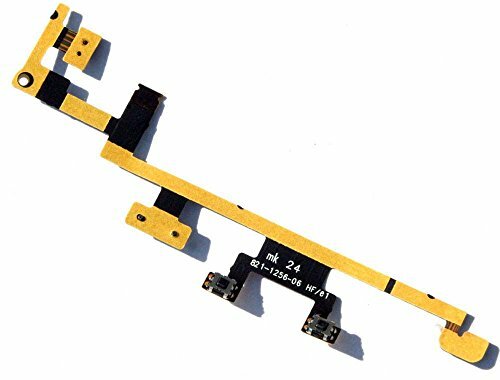 Package Includes: 2 x Replacement Power On Off Button Volume Lock Flex Cable for Apple iPad 3 & 4. SKU: TIPA358-2. Color: Not Specified. All of our parts are hand tested and double inspected in the USA.